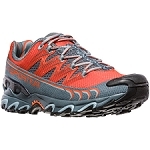 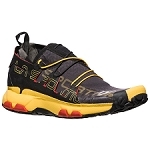 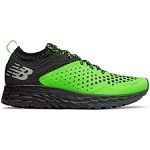 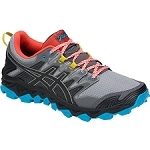 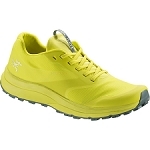 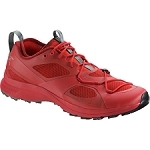 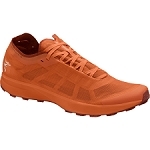 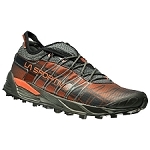 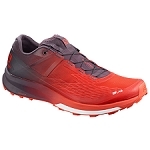 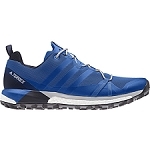 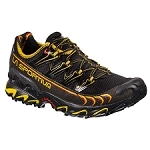 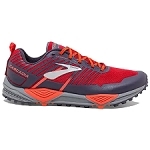 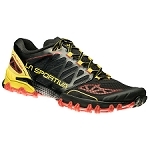 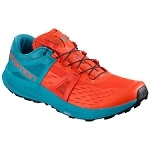 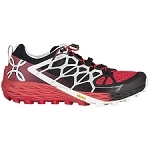 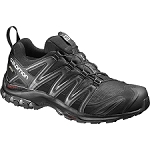 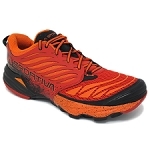 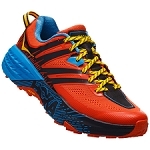 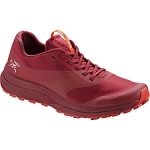 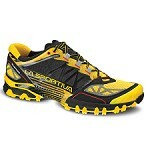 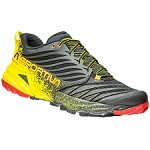 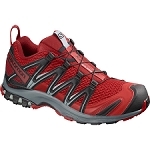 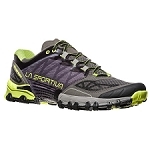 A light, supportive GORE−TEX® trail running shoe that is designed for comfort on extended runs. 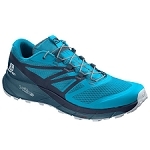 With lightweight construction, functional support, and a GORE−TEX® membrane leveraging lighter weight, more comfortable GORE® Invisible Fit technology, the Norvan LD is specifically designed for extended trail runs across a range of conditions. 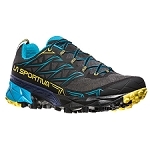 A Vibram® Megagrip outsole delivers versatile grip on technical trails, the GORE−TEX® adds durable waterproof, breathable protection, and material choices and geometry ensure long−distance performance, protection and comfort.